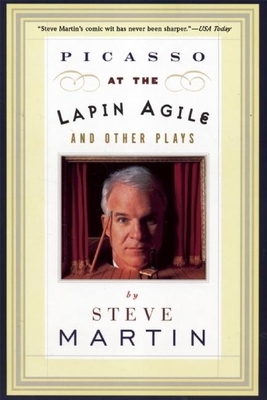 Steve Martin is one of America's most treasured actors, having appeared in some of the most popular moves of our time. He is also an accomplished screenwriter who has in the past few years turned his hand to writing plays. The results, collected here, hilariously explore serious questions of love, happiness and the meaning of life; they are rich with equal parts of pain and slapstick humour, torment and wit.